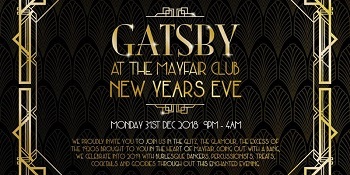 Mayfair Club New Years Eve Tickets 2018 – 2019 | The Hottest London Nightclubs - Get on the Guestlist & Book a table! We proudly invite you to join us in the glitz, the glamour, the excess of the 1920s brought to you in the heart of Mayfair. Going out with a bang, we celebrate into 2019 with burlesque dancers, percussionists, treats, cocktails and goodies throughout this enchanted evening. 1920’s attire welcome at The Mayfair Club New Years Eve! 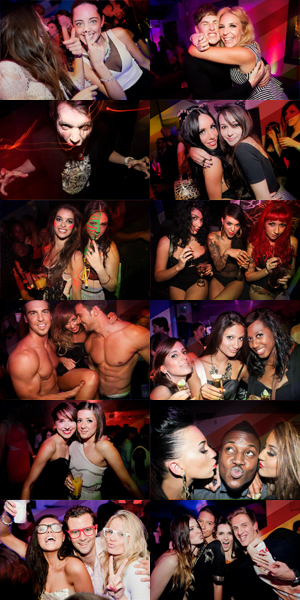 We’ll be playing a mix of RnB, Hip-Hop and party anthems all night long! As always, a cocktail reception from 9:30pm till 10:30pm for all guests! Roll up, roll up and grab your tickets ASAP before they sell out or book a table for the VIP treatment. Dress Code: 1920’s attire or smart wear. No sportswear or trainers. * All guests must be in by 1am with tickets.